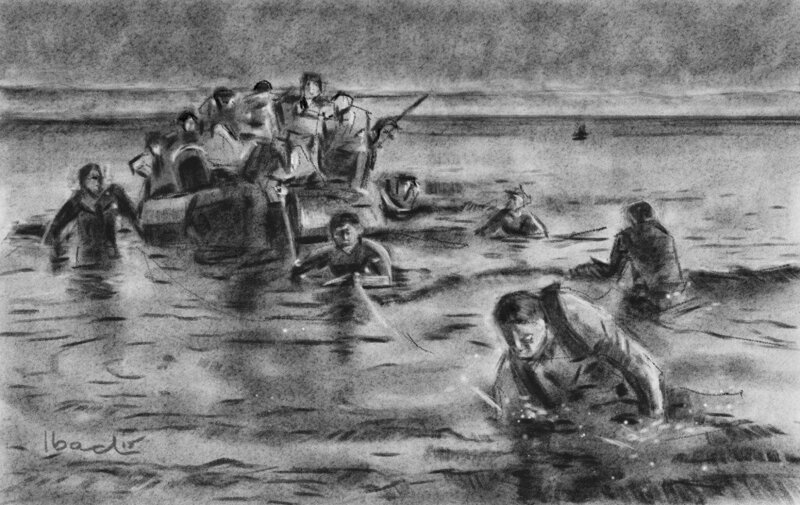 taking a dip, paddling in the wake of brave Ulysses. And look. Those are pearls that were his eyes. Al is a student on the MA (Creative Writing) at Sheffield Hallam University. He is currently trying to develop the ‘killer’ sonnet by mashing aspects of the cento with Petrarch. Keats can rest easy.